Jaypee Associates has been directed to deposit Rs 125 crore by January 25. 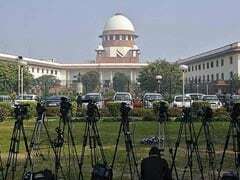 The supreme court on Wednesday told Jaypee Associates to deposit Rs 125 crore as directed failing which it would be held in contempt of court and could land in Tihar Jail. 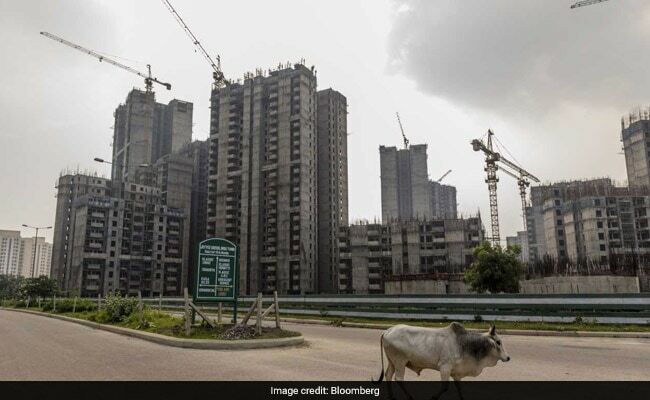 The amount is part of Rs 2,000 crore that the top court had directed Jaypee Associates to deposit with its registry to pay the home buyers of Jaypee Infratech seeking a refund of their money. Jaypee Associates has to deposit Rs 125 crore by January 25. A bench of Chief Justice Dipak Misra, Justice AM Khanwilkar and Justice DY Chandrachud also directed Jaypee Associates to file an affidavit listing all the housing projects the group were developing. The court said that it would only at a later stage see an application by the Reserve Bank of India seeking the top court's nod for initiating proceedings under the Insolvency and Bankruptcy Code against Jaypee Associates.